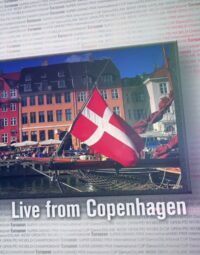 A massive amount of work has been put into the preparation, filming and DVD production of this release. 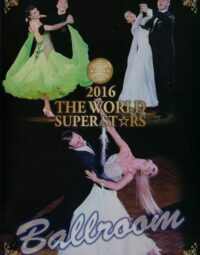 All the groups that have been put together by Mirko and Alessia for you are beautiful, very danceable and for every dance you have a choice of 9 different group to suit your taste and experience level from Beginner to Advanced. 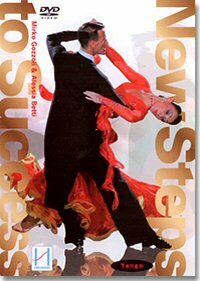 Buy all 4 New Steps to Success DVDs and save $7 comparing to buying them individually. 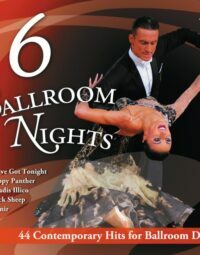 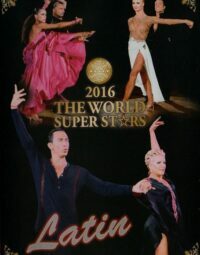 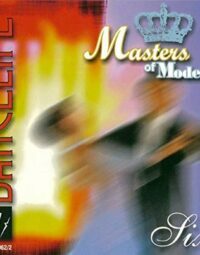 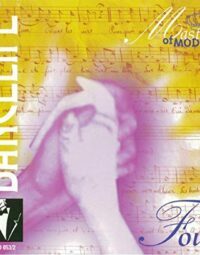 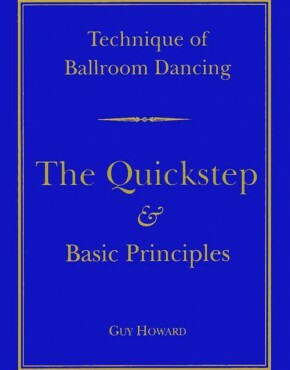 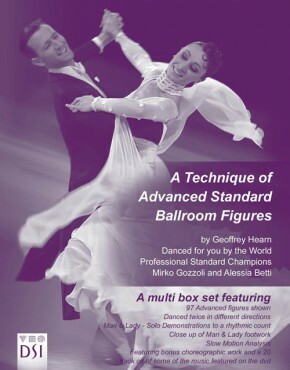 Each dance DVD contains three levels; Beginner, Intermediate and Advanced and within each level you will find 3 short routines with progressive level of difficulty to learn. 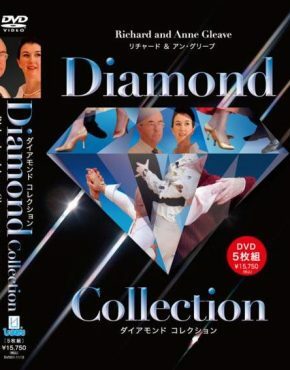 So altogether there are 9 routines on each of the four DVDs, making 36 routines in total.